Blog comments on CB scrolls a million mph on 2 captchas — . :: GSA SEO & Marketing Forum ::. It seems that blog comments are scrolling on CB at a million mph and eventually will cause CB to crash entirely. Setup blog comment project, have SER scrape targets from search engines (non-Google). Watch as CB scrolls at a million mph, blocking the use from other projects, yet the captchas aren't anywhere close to either of these two that it thinks they are. I disabled these 2 captchas as a test, now it scrolls at a million mph but it skips them all. When I say a million mph, I mean literally like 100 per 3 seconds non-stop, even though SER isn't posting to that many URLs. 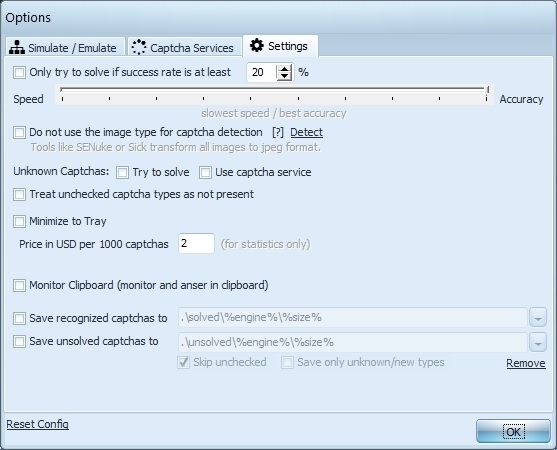 What does your captcha setup look like? Can you show screenshots from CB/SER ? I want to reproduce this here. You can easily re-create by just putting GSA CB as the only thing submitting to blog comments... then enable the scraping for everything except Google (all other search engines). 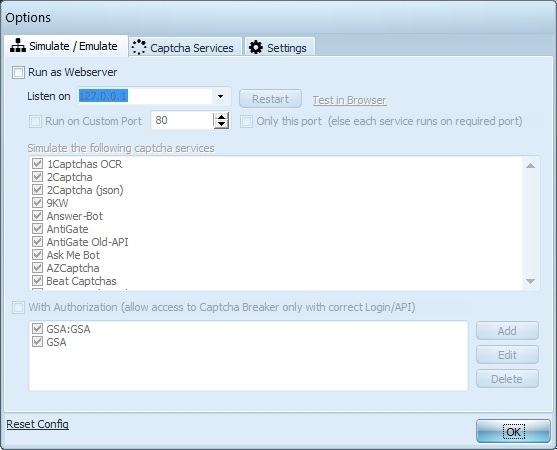 Then simply let it run and watch CB, you'll see the offending captcha being caught (wrongly) a thousand times per second. 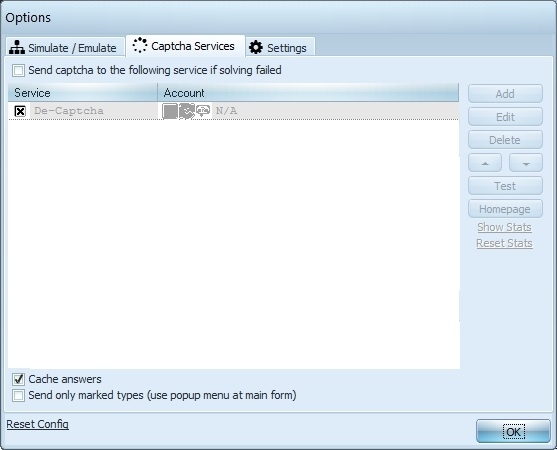 thanks, it there was a bug on custom captcha service setup...I was always testing with normal/global one. fixed now in latest update. 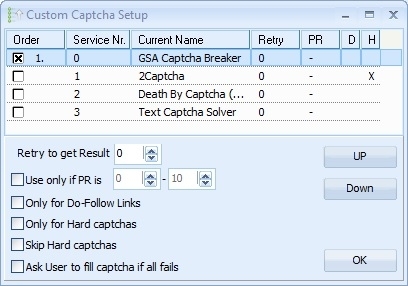 It is still improperly recognizing these captchas (I don't think they're the right one), however, it has not moving at 1000/second anymore, so I don't think it should interfere with the other projects or crash CB. Will let you know.